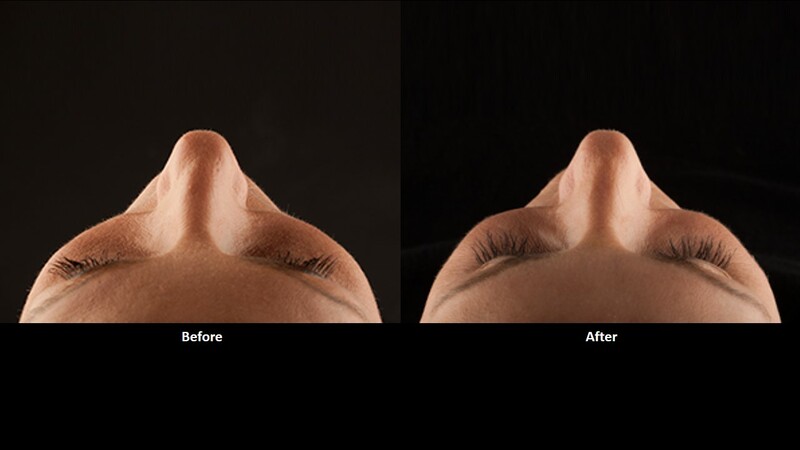 "I had a syringe of Voluma done on each side of my face. I have had filler and Botox many times so I didn't find this painful. Of course, Dr. Alex makes sure you're nice and numb before the procedure anyway as they have to inject this at a deeper level. 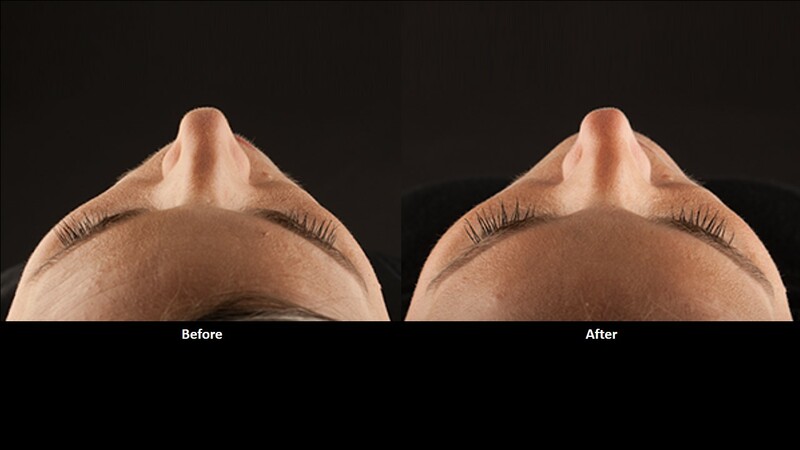 I absolutely love the voluma as it just makes you look refreshed and not like you have a face full of filler. I'm 47 and needed a bit of a pick me up as I have some volume loss. It definitely lifted my skin. Dr. Alex and his staff were wonderful and Dr. Alex really takes his time. I would do Voluma again!" "Wow! I have researched fillers and their lasting quality and ratings a lot before I chose Voluma and [Dr.] Alex was so helpful in guiding my choice to do so, and once we had a game plan, I was so pleased with the artistry and attention to detail to where I should use it and where not to. So after the immediate results and no down time , I am an instant fan of the stuff and A and E are ROCKSTARS! Thank you." Juvéderm® Voluma is a hyaluronic acid compound used as a dermal filler. 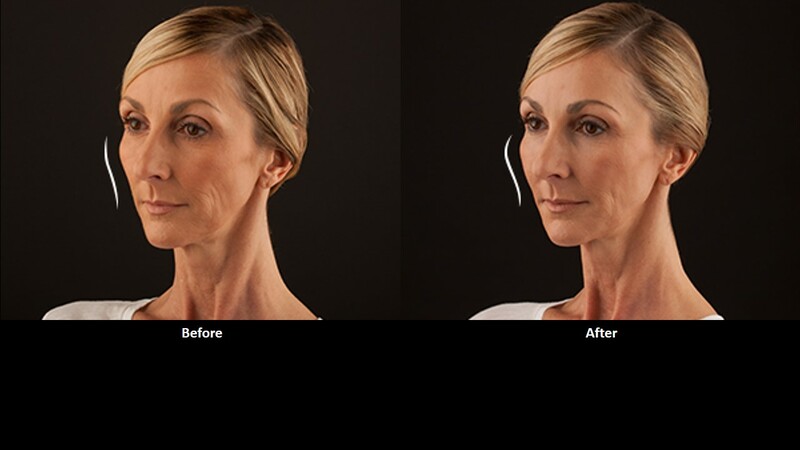 Treatment with Juvéderm® Voluma is non-surgical and treats age-related volume loss in the cheeks and mid-face. Facial rejuventation can be carried out with minimal complications. The results can often be seen immediately. Optimal treatments generally last for up to two years. Multiple treatments may be necessary to achieve desired results. Individual results vary. What does Juvéderm® Voluma do? 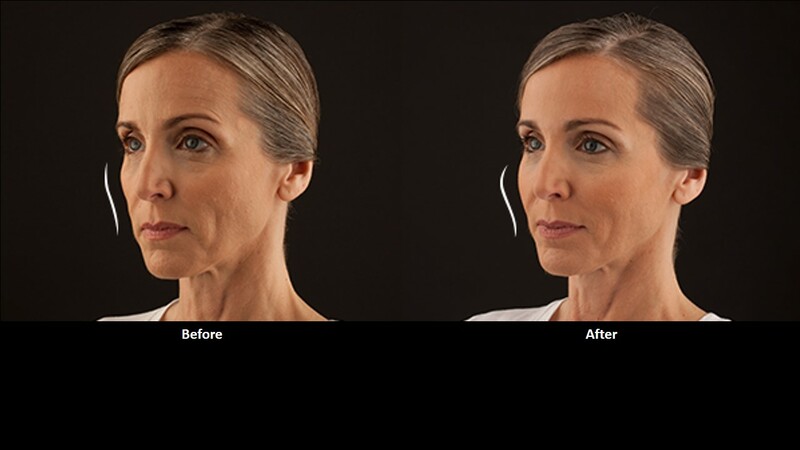 Juvéderm® Voluma will give a subtle lift to your face and restore its youthful contour giving a rejuvenated and natural appearance to make you look up to 4 years younger. Juvéderm® Voluma is injected into the skin on the cheeks with a very fine needle. The results can often be seen immediately. 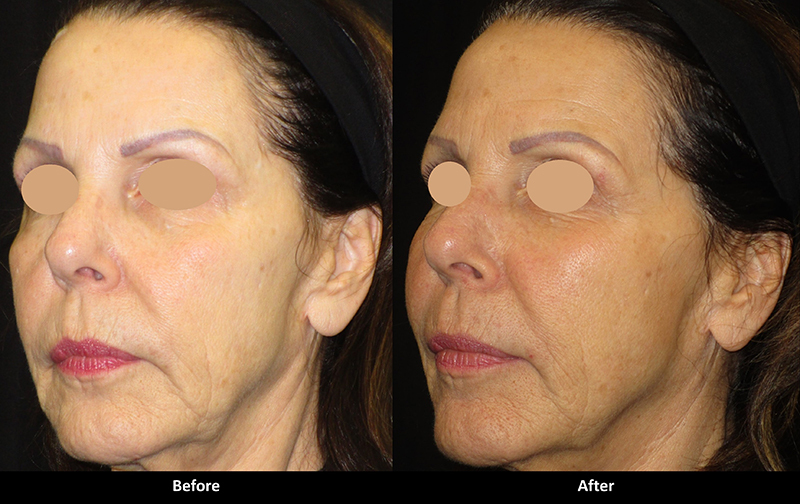 Most patients need one treatment to achieve optimal wrinkle smoothing. What is Juvéderm Voluma used for in treatment? Juvéderm® Voluma is injected into the skin on the cheeks using a fine needle to treat age-related volume loss in the mid-face. The injection process generally takes only about 15 minutes. You’ll also need to allow time to consult with Dr. Alex prior to treatment. Pre-treatment with numbing medications can take up to 30 minutes. Most patients enjoy their results for up to two years wth optimal treatment. Correction is temporary. Multiple treatments may be necessary to achieve desired results. Touch up treatments may be necessary to maintain desired results. In the clinical trial for Juvéderm® Voluma, patients perceived themselves as looking 5 years younger 6 months after their treatment and 3 years younger two years after their treatment. Individual results vary. Hyaluronic acid is a naturally occurring substance found in the skin that helps to hydrate and add volume to your skin. In addition to its use as an aesthetic treatment, hyaluronic acid has also been used for more than 20 years for injection into arthritic joints to aid movement as well as for eye surgeries and wound repair. Is treatment with Juvéderm® Voluma painful? There may be discomfort as with any Injection, but Juvéderm® Voluma contains a numbing ingredient to provide comfort. The smooth consistency gel of Juvéderm® Voluma allows Dr. Alex to administer it easily and smoothly. And, Juvéderm® Voluma is injected directly into the skin using a very fine needle to reduce injection discomfort. At A E Skin we numb the treatment area with a topical cream to provide even more comfort. What are the possible side effects of Juvéderm® Voluma? 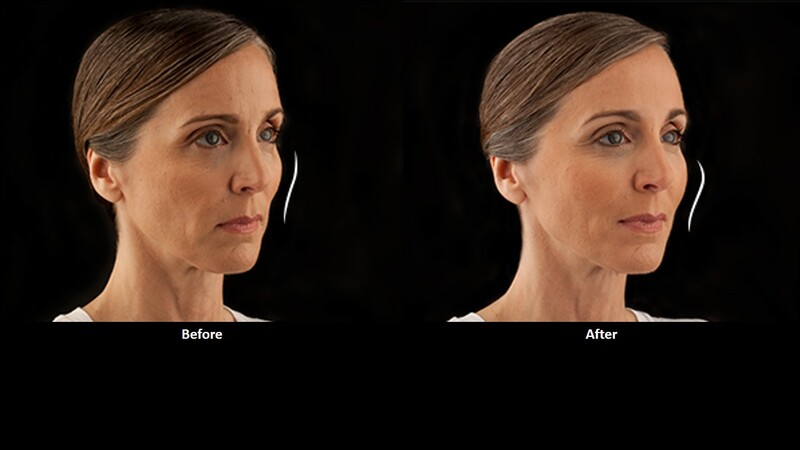 What makes Juvéderm® Voluma different from other dermal fillers? Juvéderm® Voluma is the only hyaluronic acid filler FDA approved for treatment of the mid face and the only one shown to last up to two years after initial treatment. The manufacturing process provides a high concentration of cross-linked hyaluronic acid for long-lasting results. It also works to create a smooth consistency gel that flows easily into the skin and provides a smooth, natural look and feel. All other hyaluronic acid dermal fillers currently on the market are made of granular consistency gels. Juvedérm Informed Consent Form A Juvéderm informed consent form must be signed by every patient receiving Juvéderm Voluma. Juvederm FAQ Frequently Asked Questions about Juvéderm. Juvéderm Aftercare Instructions Instructions on what to do after a Juvéderm Voluma treatment. 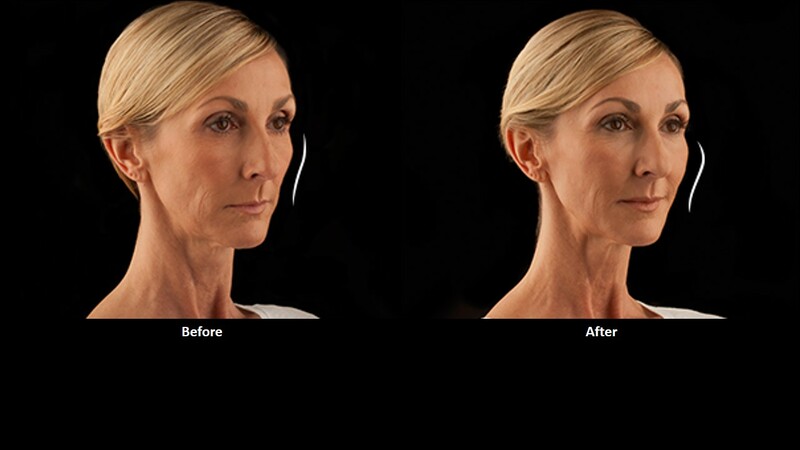 For more information on Juvederm, or to schedule your appointment in Encino at AE Skin call (818) 835-1833 today! We participate in the Allergan Brilliant Distinctions Program. This is a reward program where you get points for each treatment with Botox, Juvederm, Voluma, Vollure, Volbella or Kybella and for each purchase of Latisse. These points can be used to receive discounts on future treatments. Our patients love saving and we are delighted to help.